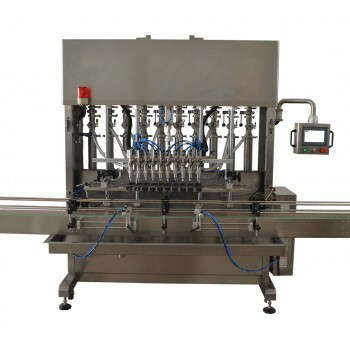 The NP-VF-1 automatic viscosity Liquid filling machine is specially designed and manufactured base on NP-VF , It is mostly apply for filling viscous liquid, such as honey,sauce. 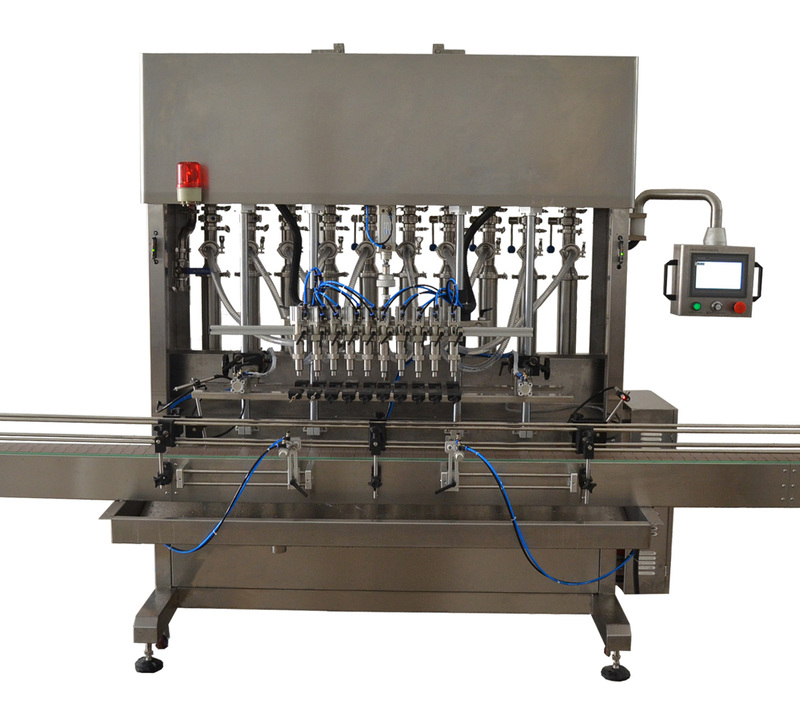 The NP-VF-1 automatic servo motor driven piston filling machine is specially designed and manufactured base on NP-VF , It is mostly apply for filling viscous liquid, such as cosmetic products, daily chemical products, and also for food products, such as honey filling machine, sauce filling machine. All contact parts can be Teflon, Vinton and hoses per your requirements. Adapt Panasonic servo motor for driving the piston stroke. Easy to adjust the filling volume, automatic adjust by touch screen, high accuracy and stable Speed. Accurate filling volume, within ±0.5-1% and a total bottle counter. Bottle mouth can be located.